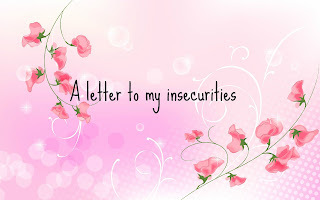 Little Thoughts From Little People: 100 days of happiness day's 5-11 plus my 100th post! 100 days of happiness day's 5-11 plus my 100th post! Hey guys! 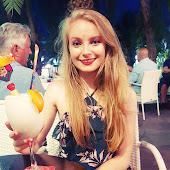 This is my 100th post on my blog which seems mental that I've done 100 posts! I'm really happy about the posts I've done and I'm really excited for the rest! As you know I'm doing the 100 days of happiness challenge and uploading a weeks worth on sundays, so nevertheless here's my seven days from monday! Day 5: Pizza on Mondays! every Monday we have pizza to cheer ourselves up a little, it keeps me going through the week. 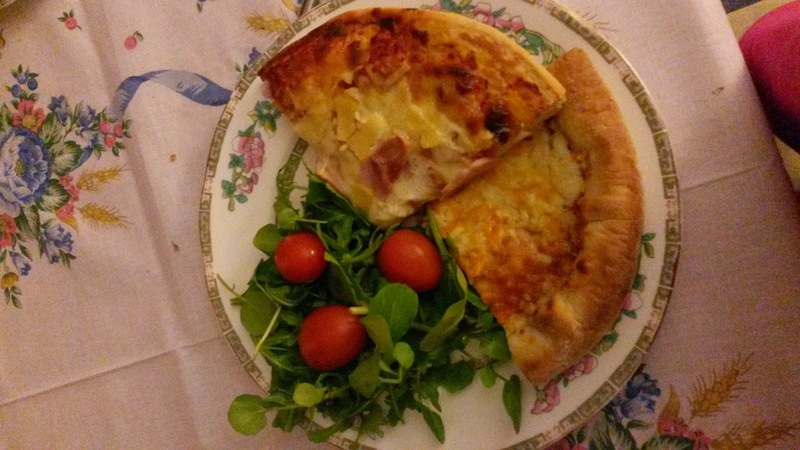 This Monday we even had a sausage crust one omg it was divine! 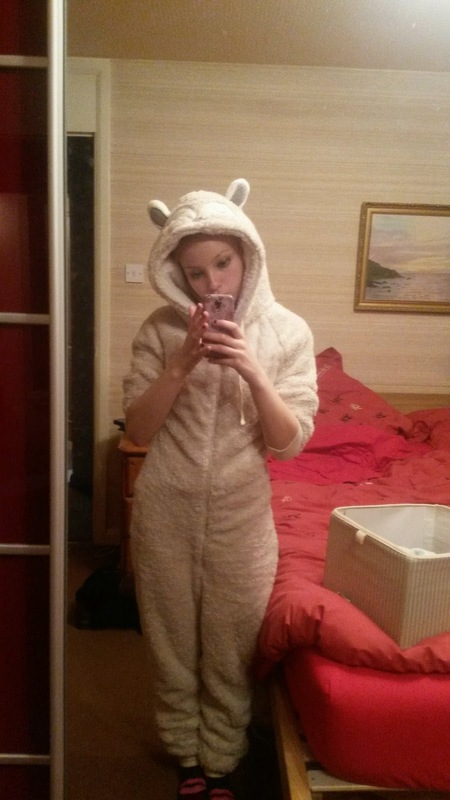 Day 6: Coming home after a long cold day at school and getting into my unbelievably soft sheep onise is the one! 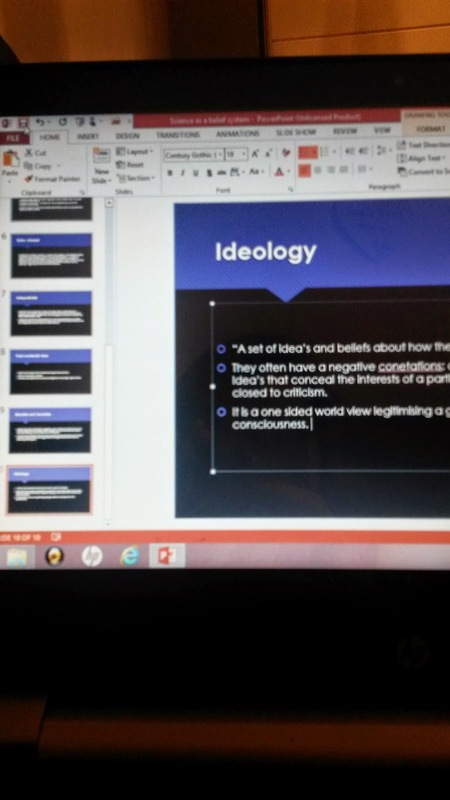 Day 7: Only had two lessons so came home super early and went to my friends house, powerpoints are such a fun way to revise they're like my life at the moment. 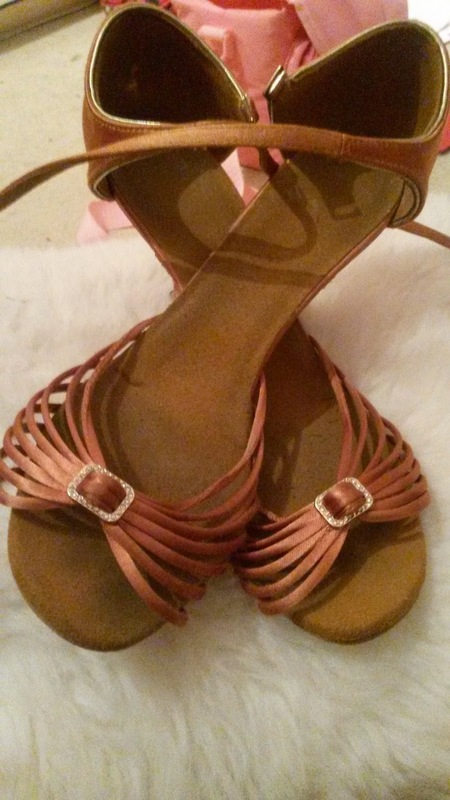 Day 8: Back to ballroom dancing! It's been three weeks since I've been I've missed it so much! 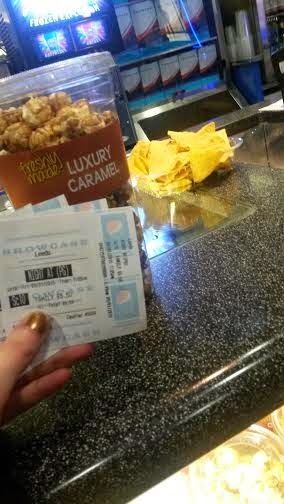 Day 9: Went to see night at the museam three with my family! Omg I love it so much, there may have a been a few tears too. I also had a cheaky pot of popcorn and the rest of my family had nacho's was so yummy but I made sure I worked out hella the next morning to get rid of it all. Day 10: My boyfriend Luke came round and we had a wii sesh. 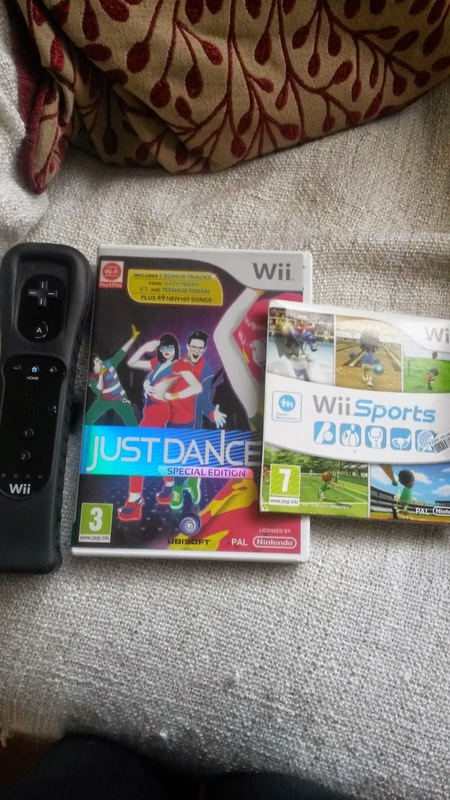 I've not been on the wii for so long we went on just dance and Wii sports, I forgot how much fun and how intense it was! Brilliant way to get fit and have so much fun. 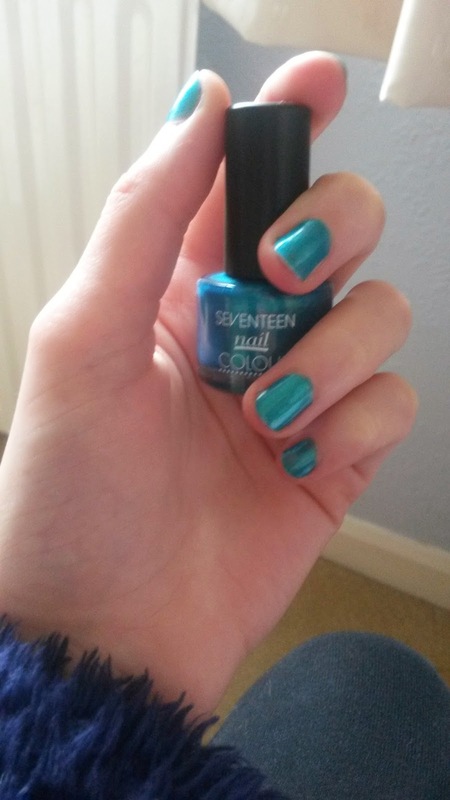 Day 11: Painted my nails this gorgeous blue colour from my new set! It's by 17 in the colour "peacock" Love it! That's all of them up to today! I hope you enoyed it, I recommend you start the challenge it's so much fun!